This is Google Street View's first excursion outside of planet Earth. Google has just taken Street View to the next level. 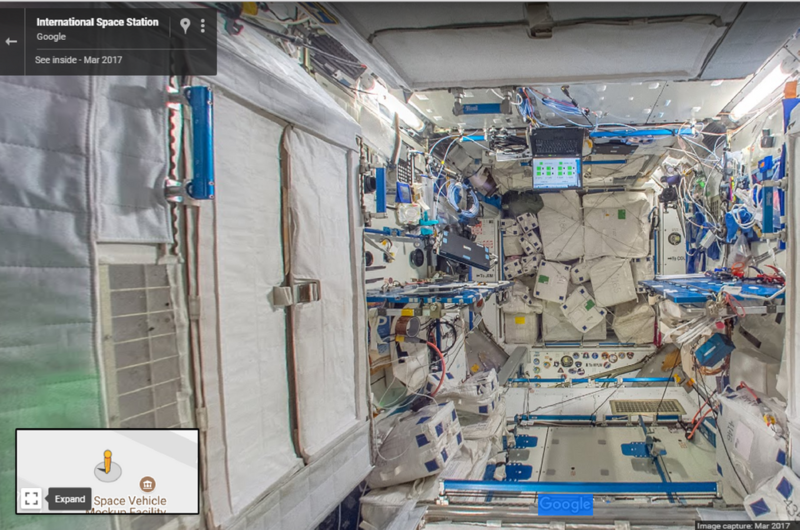 For most of us who will likely never get the chance to step into the International Space Station (ISS), you can now explore it using Google Street View. This marks Street View’s first expedition outside of the planet. 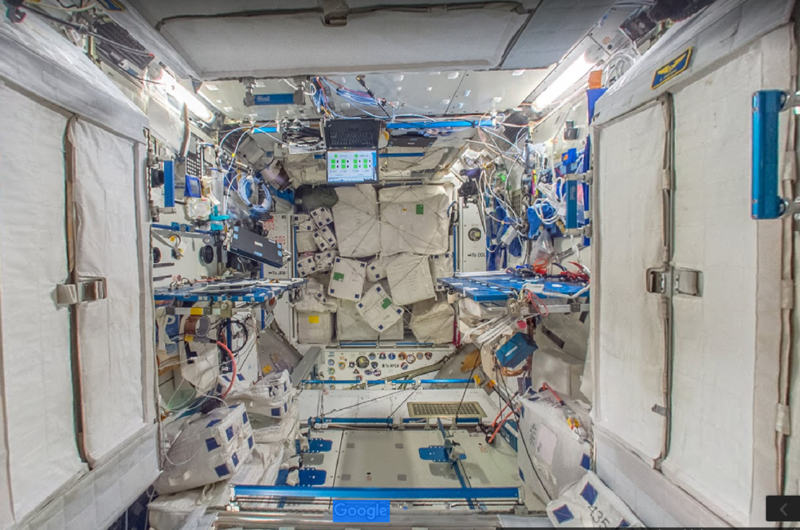 The 360-degree imagery captured by astronauts lets you navigate (or float) through all 15 modules of the ISS in a way that has never been done before. As you walk through the Street View images, you’ll realise that it is a different experience compared to what you’re normally used to seeing in Google Maps. 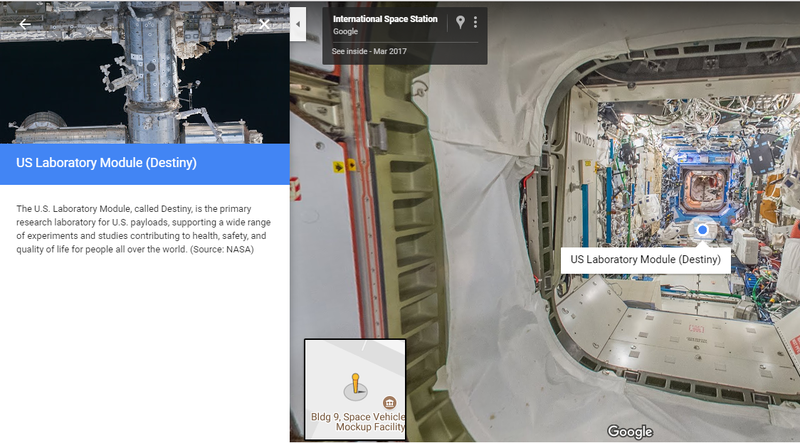 Instead of just clicking on the image to move around, Google has also added annotations to explain what you’re looking at around the space station. Thomas Pesquet, one of the astronauts from the European Space Agency who worked with Google on this project, said in a blog that there were a lot of challenges capturing the images, especially when they only had limited time to do so. Instead of capturing using Google’s regular Street View rig, which obviously wasn’t practical in zero gravity conditions, the astronauts had to improvise using DSLR cameras that were already in the ISS. We’re excited just clicking through the ISS Street View and we hope that this won’t be Google’s last foray into space. If you’re interested to “walk” through the space station we all keep hearing about in movies, head over to Google Maps and try it for yourselves!